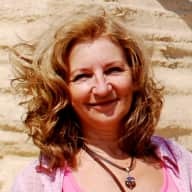 I am a magazine writer, author, and ghostwriter who enjoys travelling and gardening and also enjoys the company of animals. I know how to take good care of a property and any of the animals who live there. I am fit, I love to walk and swim, and enjoy all aspects of the outdoors. I am a mother of four grown daughters, and a grandmother of two boys and two girls. A non-smoker, I drink only the occasional glass of wine with dinner. 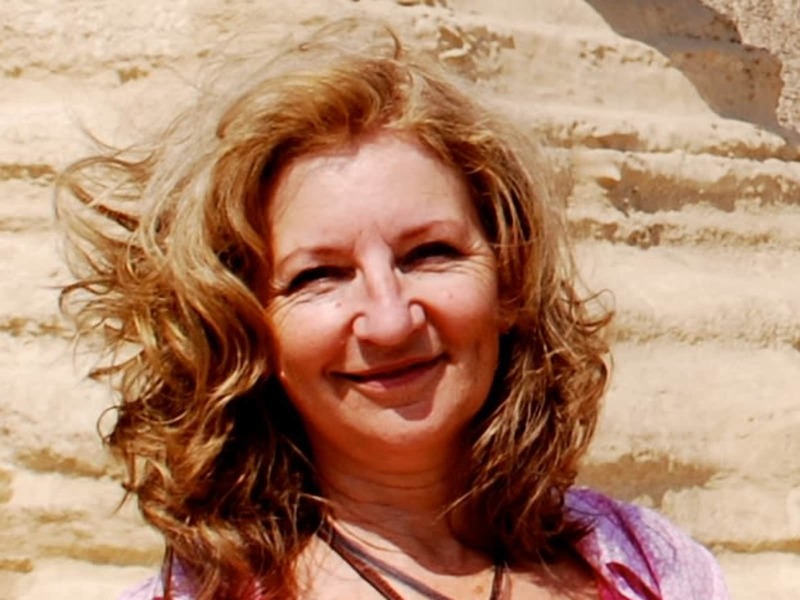 I have 25 years experience as a health professional, and have a degree in forensic archaeology and a master's in creative writing. I have a dog and guinea pig at home and know how difficult it can be to get good caregivers when you travel (I am lucky I have someone very reliable). I love travelling and visiting all different countries, and I don't enjoy hotels. I want to spend some more time in England, as my family is from there. I am working on a novel set in England, and it is great to have a place to write in the setting of my novel. (I have published two novels). Having said that, I am perfectly happy housesitting in other countries, and welcome it! I am a homeowner with good common sense and am very capable and resourceful when I need to be. I have travelled extensively internationally. I am reliable, flexible, easy-going, and I love animals. Although I live in a city now, I was raised on a country farm, (my father was a beekeeper) so I am very happy caring for a great assortment of animals, and I really enjoy their company. I will take very good care of your place and your animals, giving them lots of love and attention as if they were my own. I'm clean and tidy, but not afraid to get my hands dirty, or my feet muddy, if the occasion calls for it. I am also a very avid gardener of flowers, vegetables, and trees, so will look after your garden, as well. I have know Ann for approximately 4 years in both a professional and personal role. Ann is an extremely caring individual with a high level of integrity. She has an excellent knowledge of animals (large and small) and genuinely enjoys spending time around furry, four legged creatures. Ann is a professional, very organised and intelligent woman who always goes above and beyond what is expected of her therefore I can confidently say she will treat your home as she would her own. If you are looking for a dedicated, trustworthy and caring person to watch your fur baby in your own home, I cannot recommend Ann enough. You will not find a more wonderful person to entrust your home and your pet to. I have known Ann Chandler for over ten years in my capacity as a University professor, a colleague and valued friend. I am most happy to endorse her and can verify that she is highly responsible, resourceful and caring. As well as being a professional dental hygienist for a number of years, she is a journalist, editor , author, mother and grandmother. The common factors in these endeavours are her sense of tireless and selfless involvement in the well-being of others as caregiver and communicator. She has had a lifetime of working to deadlines, accommodating herself to a variety of circumstances and people while demonstrating attention to detail in a most cheerful, reliable and professional manner. She has also had extensive experience in caring for pets of various types, her own and those of others.